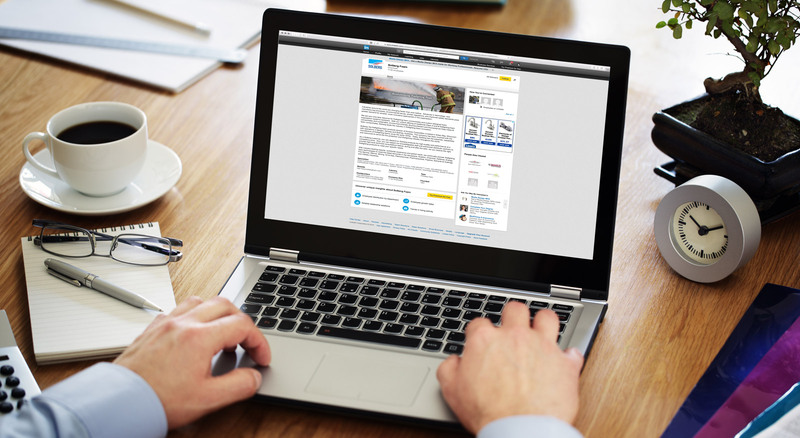 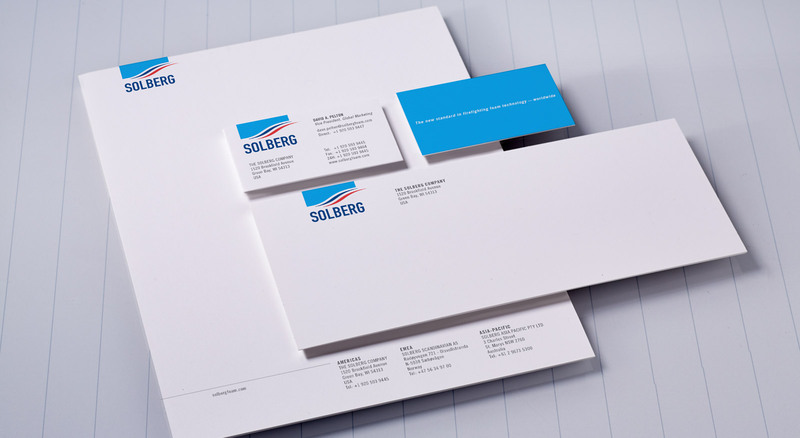 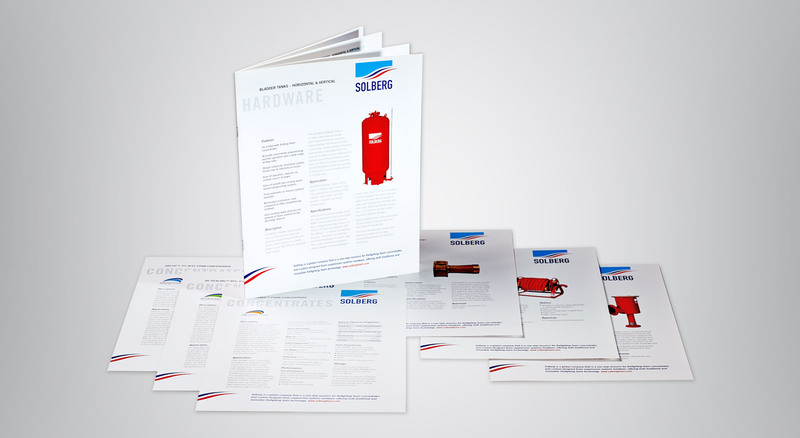 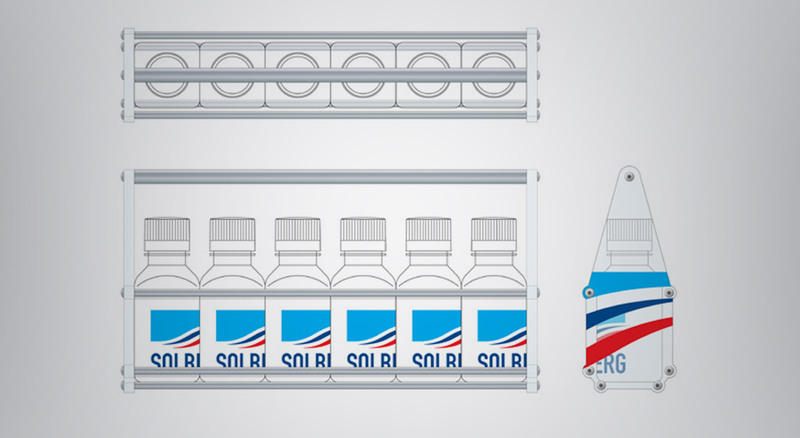 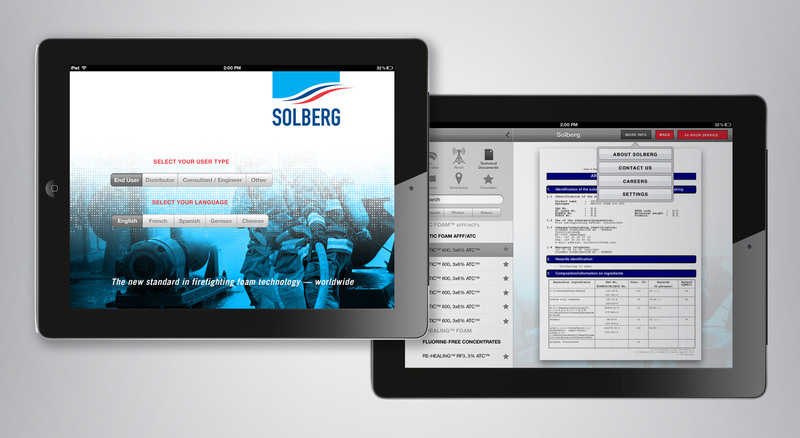 In order to introduce Norwegian-based Solberg to the Americas, THIEL worked to update the look and feel of go-to-market messaging and materials. 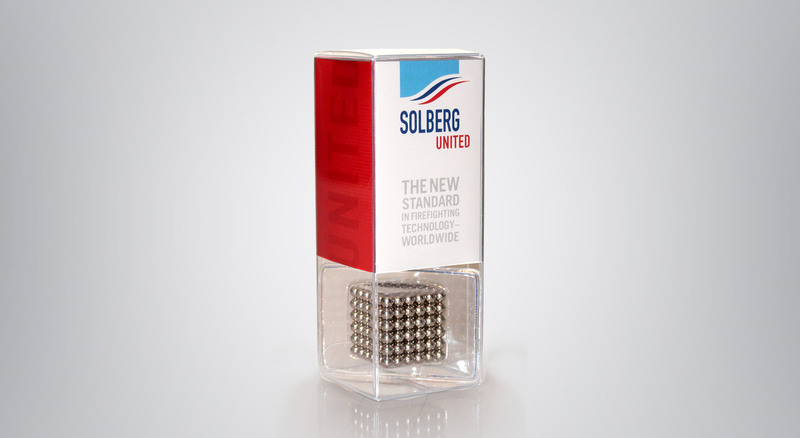 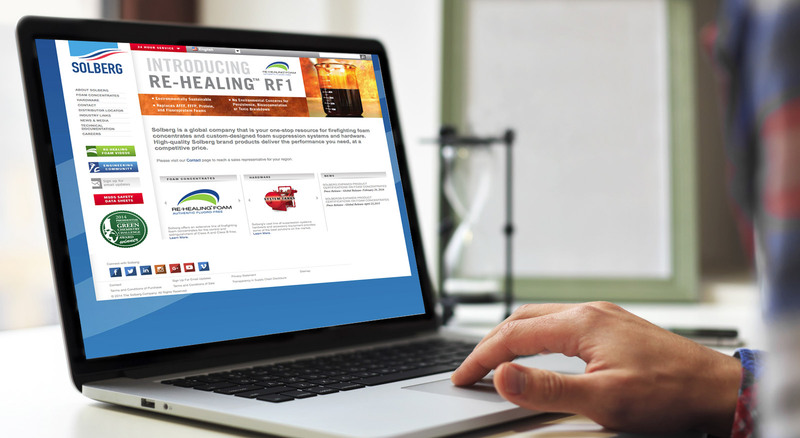 With a goal to not only create consistency, but also resonate globally, helping to ignite a cross-cultural awareness of its unique environment-friendly fire suppression products, activities included planning and developing all the brand communications tools necessary to lead and support Solberg’s global marketing and sales activities across media. 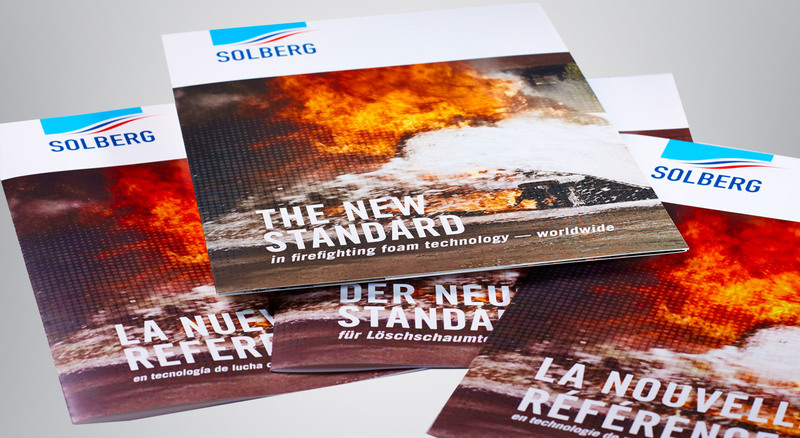 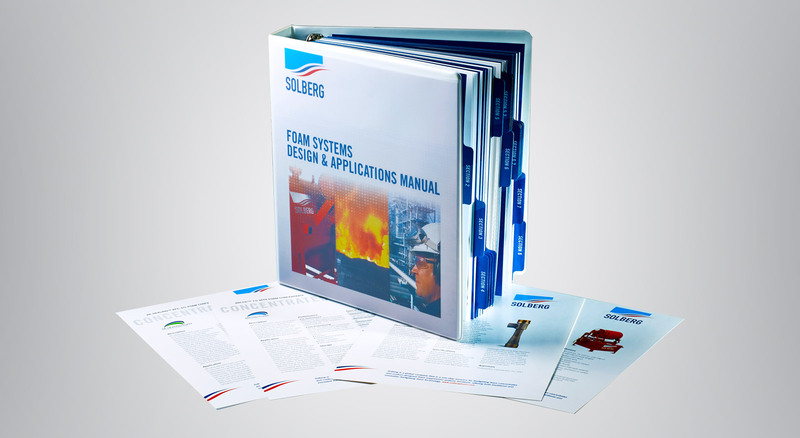 Solberg’s line of fire fighting products has been successfully introduced to the Americas, and awareness is being built of the company’s expanded offerings in Europe and Asia Pacific.